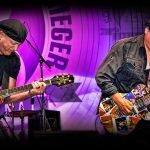 Fueled by two guitars, this duo flawlessly blends classic rock hits, stand-up comedy, dead-on impressions & crowd sing-a-longs. 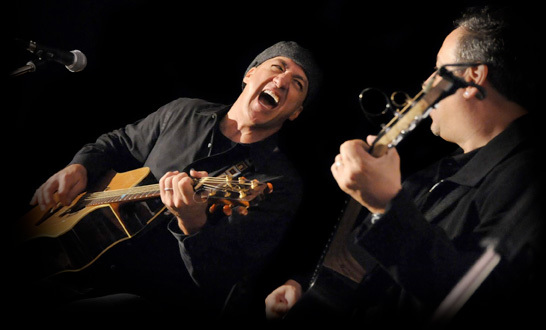 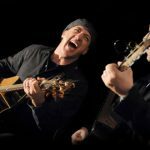 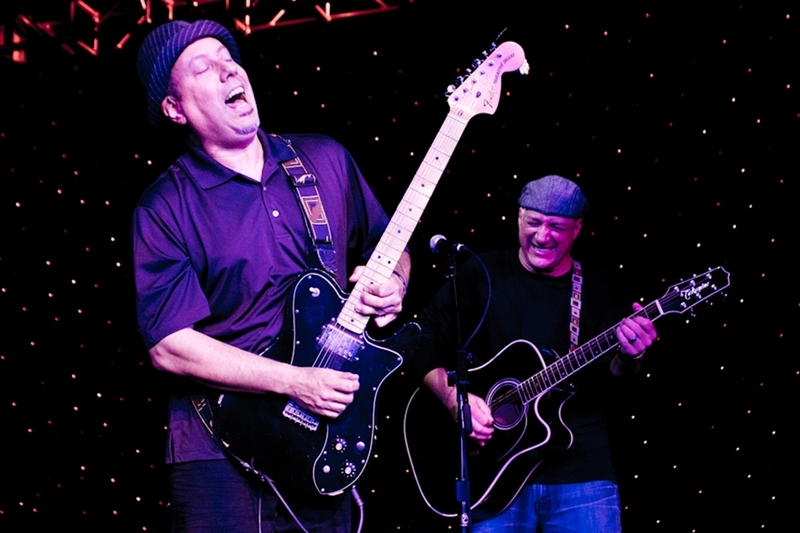 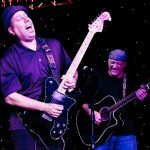 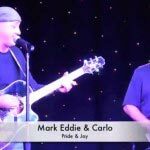 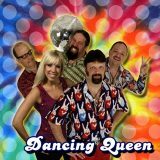 mark eddie’s Dueling Guitars will take your audience on an interactive, unique ride of music and comedy! 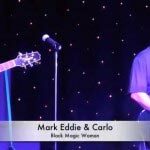 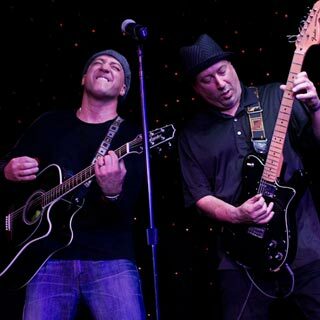 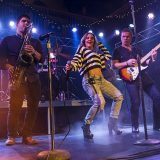 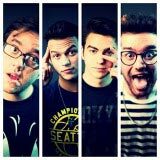 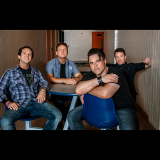 Featuring mark and guitar virtuoso, Carlo Volhl, the show builds on the popularity of sing-a-long night clubs like Howl at the Moon and Sing Sing, twisting the concept by adding guitars, humor and crowd interaction, creating a corporate show of non-stop laughter and song. 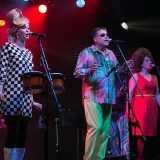 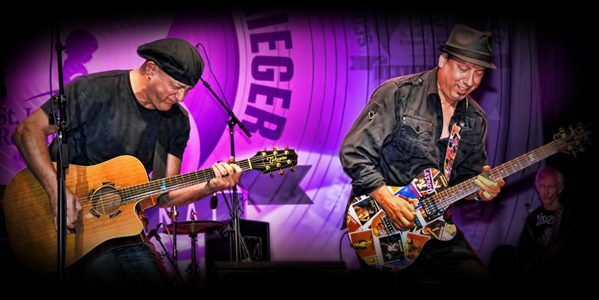 Fueled by two blazing guitars, the duo flawlessly blends classic rock hits, stand-up comedy, dead-on impressions and rousing crowd sing-a-longs for a performance that will leave your audience yelling for more! 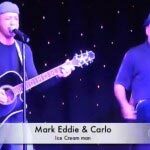 Also, check out Mark Eddie’s Comedy Show.